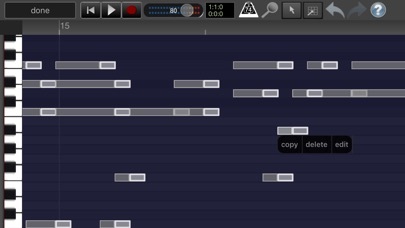 Recording Studio Lite is a multitouch sequencer for iOS devices. 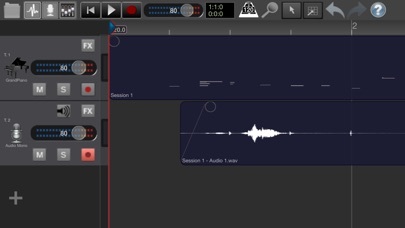 Designed for quick and simple operation, Recording Studio Lite makes recording, editing and mixing a breeze. 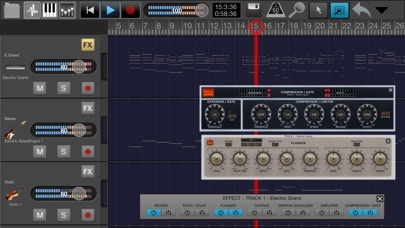 Recording Studio Lite is the perfect way to create great sounding music productions. 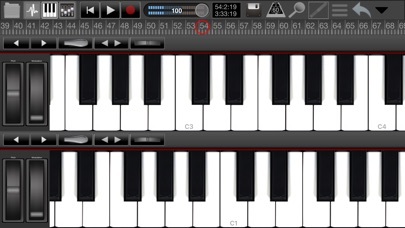 With this free version you can record up to 3 tracks (32 tracks with the Pro version) by choosing between audio recordings or by using the virtual instruments ‘Grand Piano’, ‘Drums’ and ‘Electric guitar’. 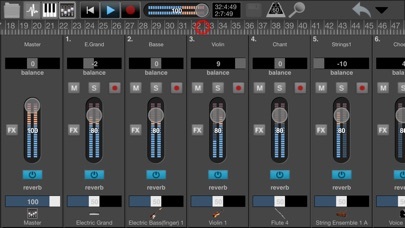 The audio tracks can be recorded using the built-in microphone, by connecting an external microphone or using a USB audio interface. 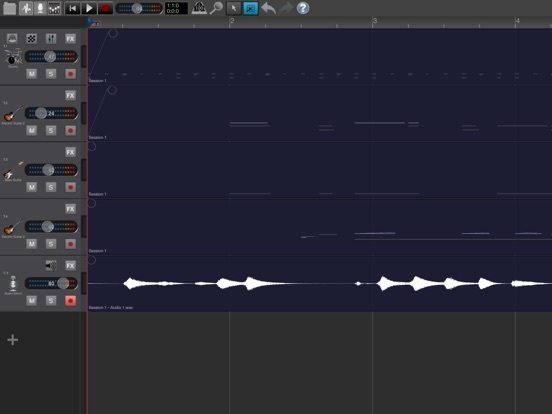 After recording your tracks, you may want to edit them in the integrated sample editor (copy/paste, split, loop, fader, reverb). You can import mp3 and wav audio files. 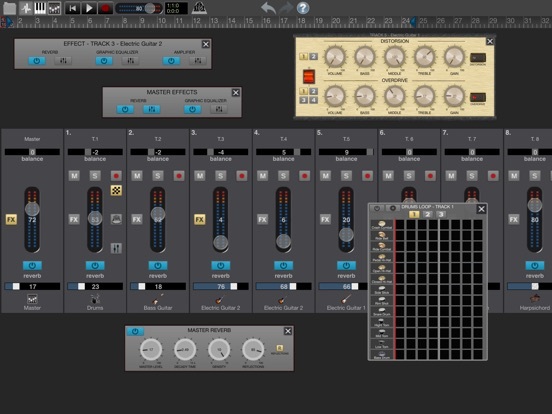 Recording Studio Lite is constantly being updated and continually improved with new features. 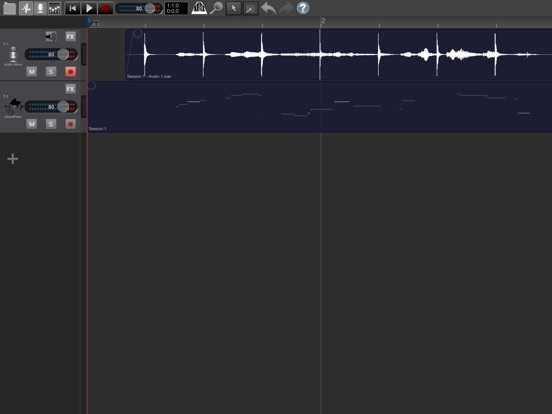 · Exporting mixing is disabled. · Importing audio files is disabled. 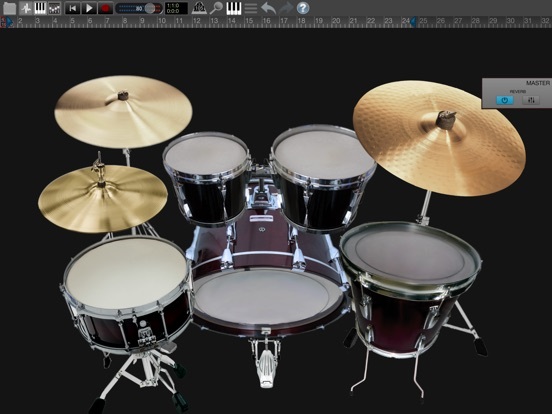 · Only 3 instrument instead 12 instruments are available. 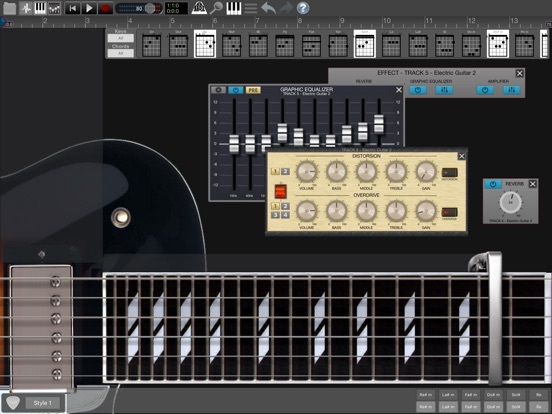 · The number of tracks is limited to 3 (up to 32 in the Pro version). · The iTunes file sharing is disabled. 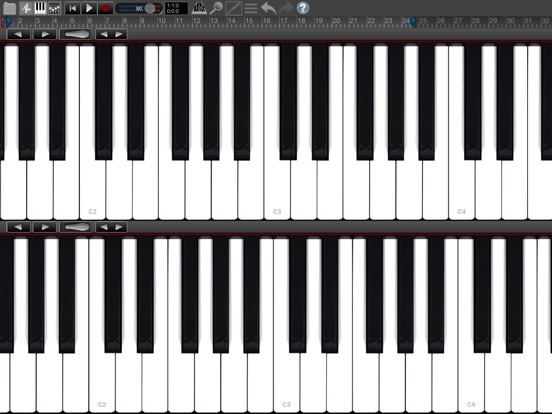 · Import and export MIDI is disabled. 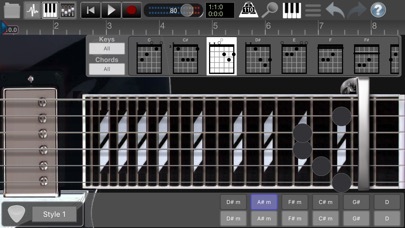 Ability to adjust the sensitivity of the 3D Touch Guitars. Maximum number of tracks 3 instead of 2.